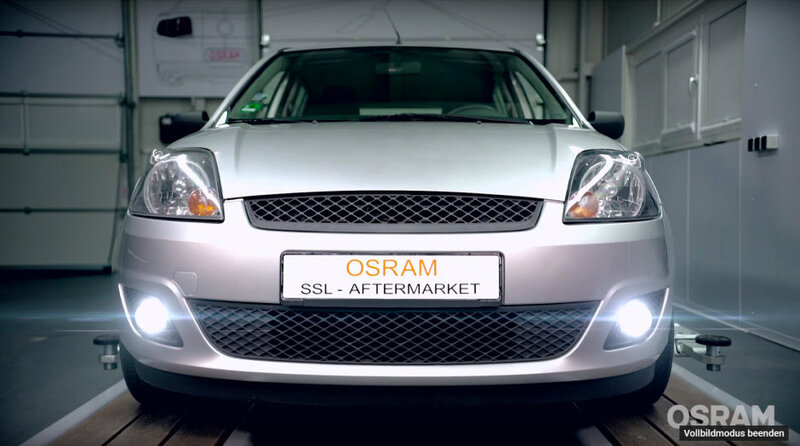 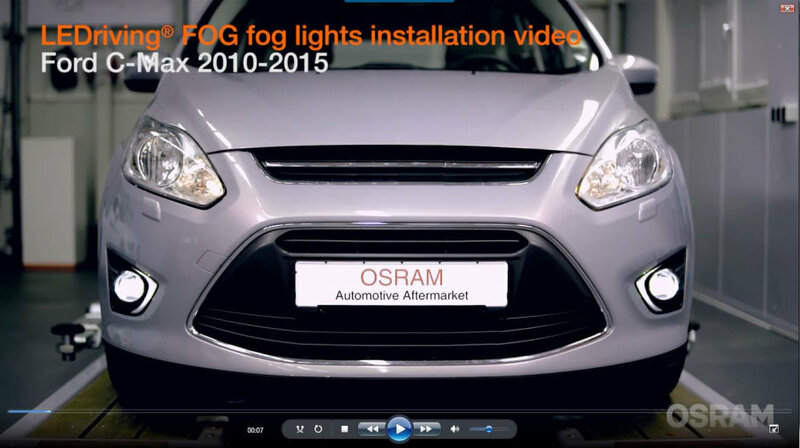 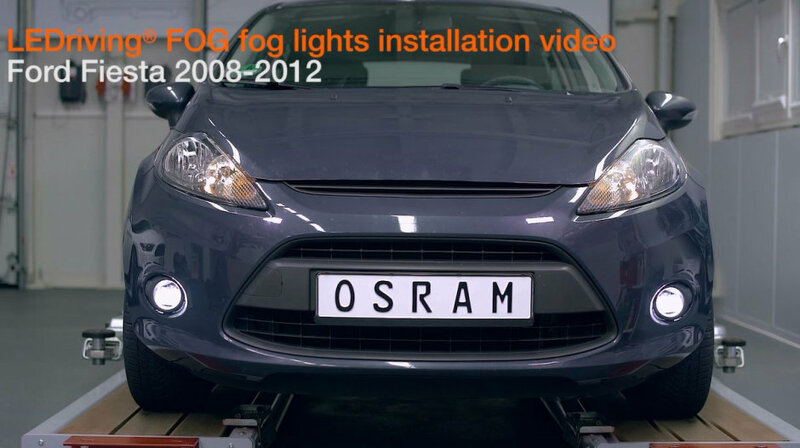 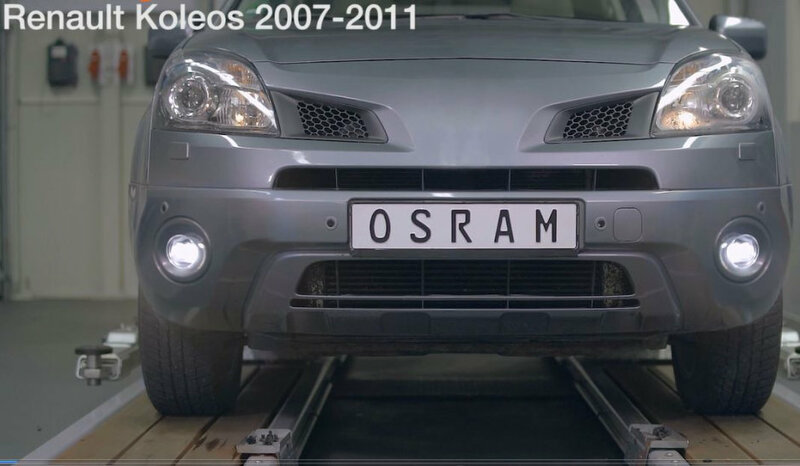 LEDriving FOG - combined fog light and daytime running light for 12V and 24V vehicles! 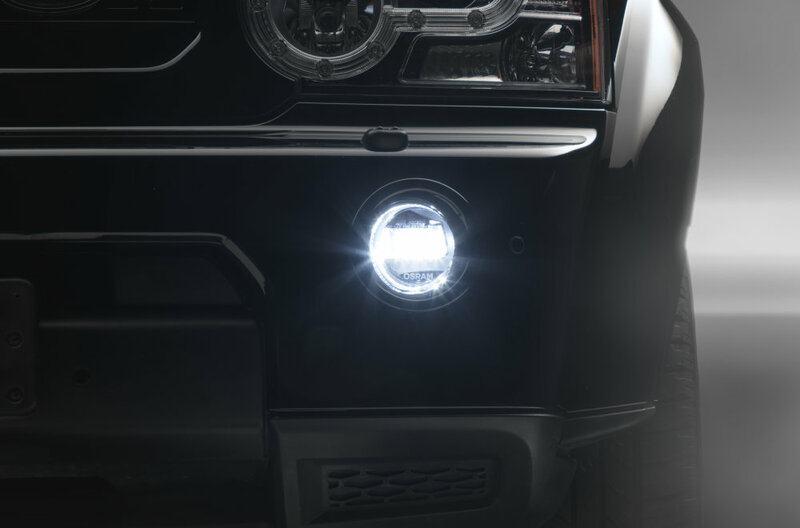 LEDriving FOG gives you an intelligent LED fog light with LED daytime running light function and homogeneous light guide optics. 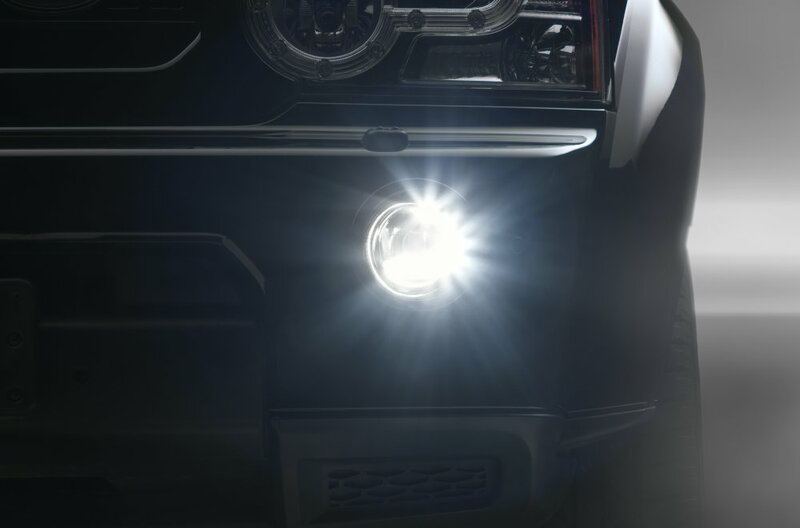 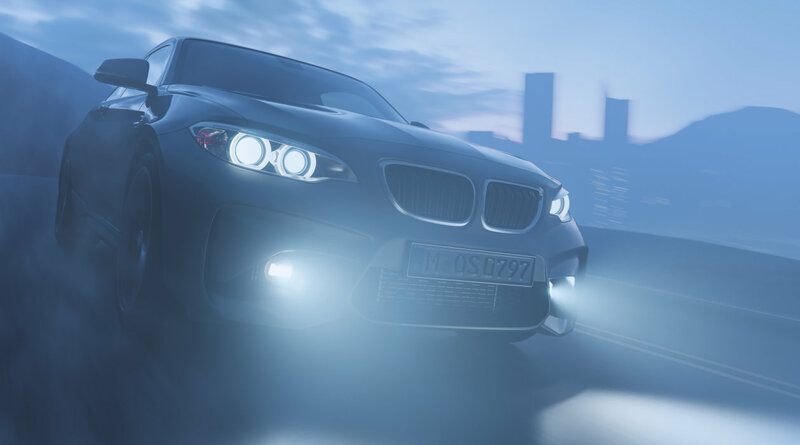 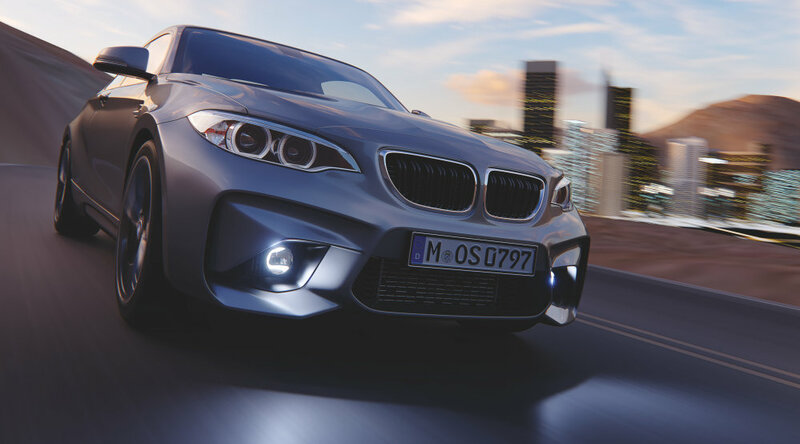 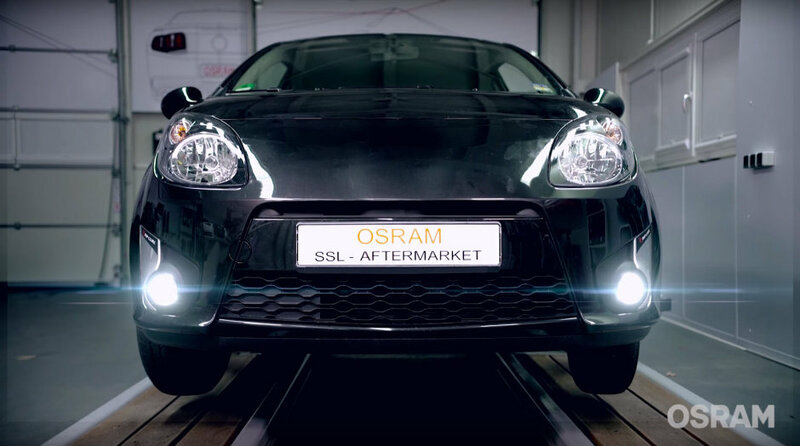 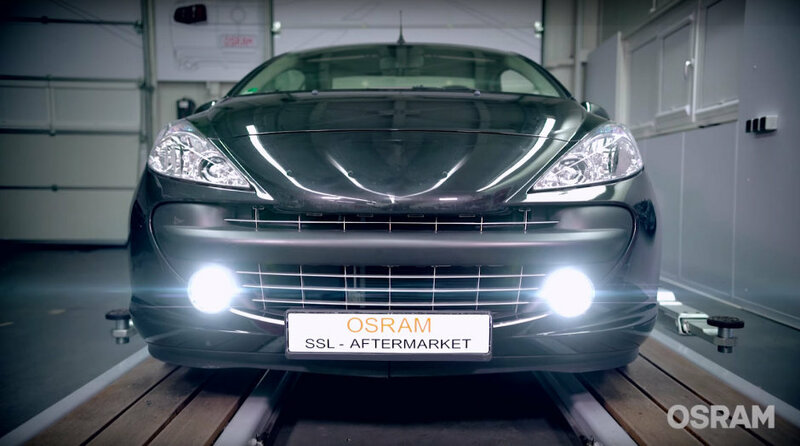 Suitable for most modern fog lights, an upgrade from halogen to LED is easier than ever! 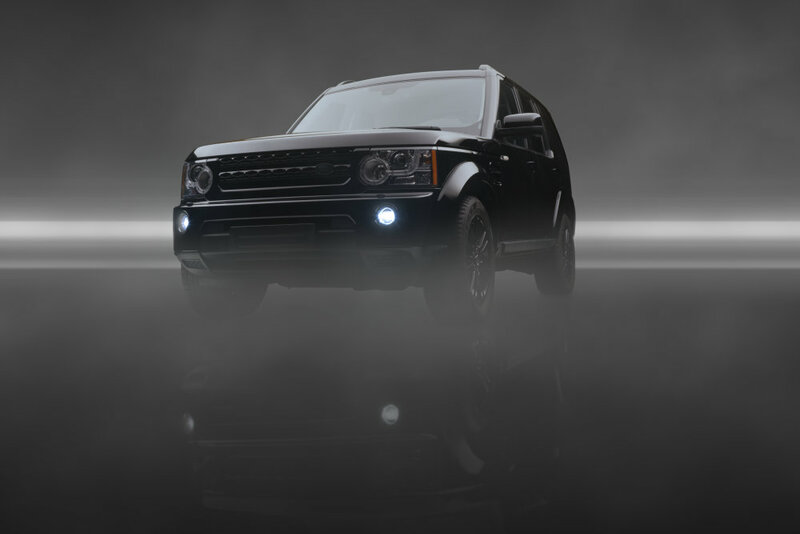 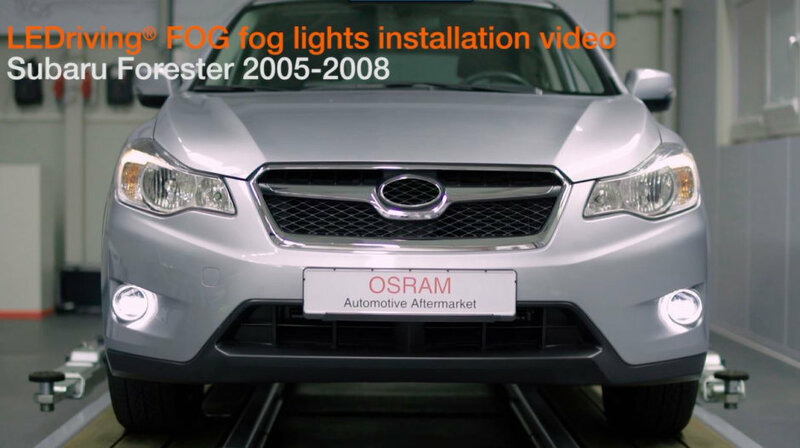 LEDriving FOG can be used as a fog light, daytime running light, and assistant cornering light. 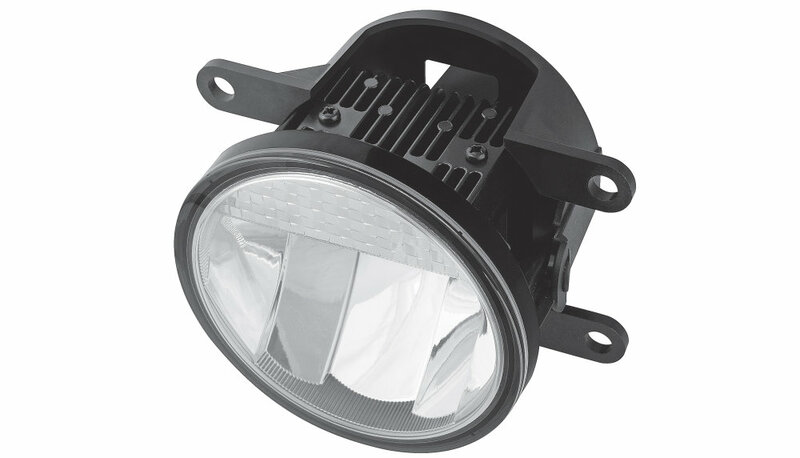 This innovative all-rounder impresses with the latest LED technology, bright light, and long life. 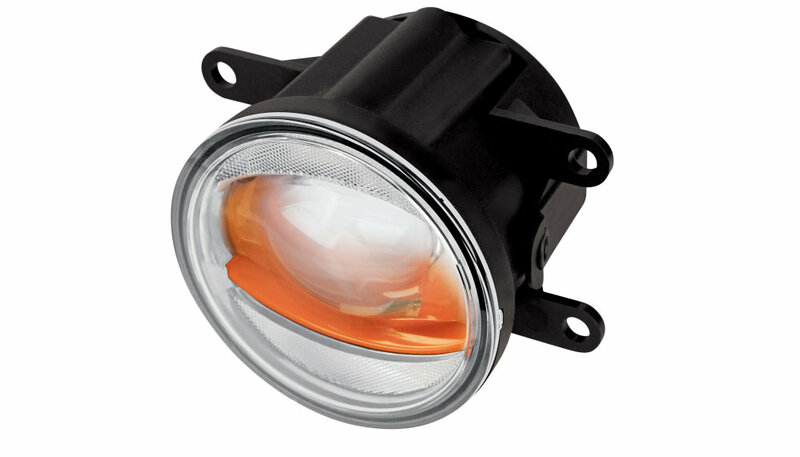 Very practical, this LED fog light is 12V and 24V compatible. 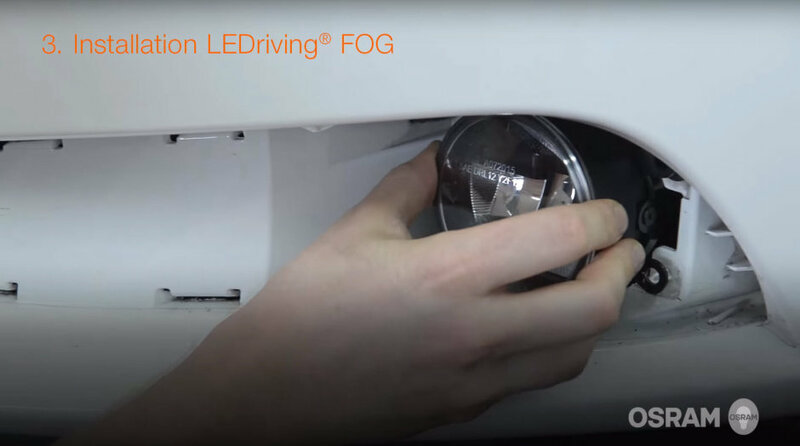 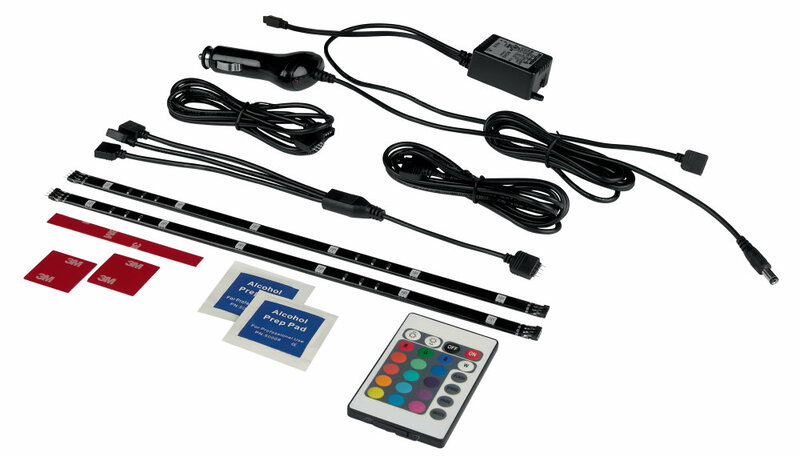 Using the supplied accessories and our practical installation tips, you can install LEDriving FOG in your vehicle yourself without having to ask a car specialist to do it for you.